Rank: #11 out of 585. Monitors heart rate, fitness level, and sleeping quality. 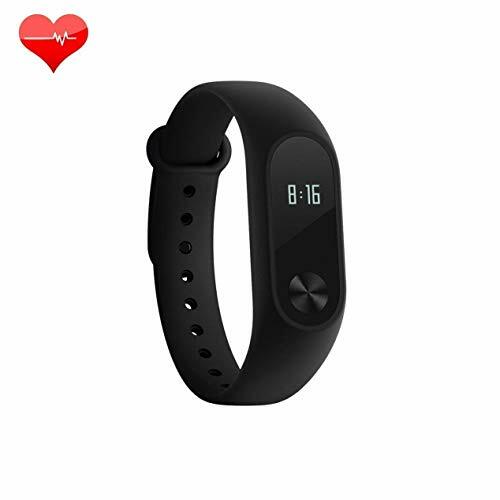 Xiaomi Mi Band is a very popular option in the middle of the fitness trackers price range. It's in the top 3 bestselling fitness trackers and has dozens of popular alternatives in the same price range, such as Actxa Swift Plus or Fitmaker Calorie Bracelet . Xiaomi Mi Band is $1.10 cheaper than the average fitness tracker ($30.99).